BCL Chat: A Chat with Beverly Jenkins! Guys, we’ve officially made it. We got to speak with Ms. Bev herself! 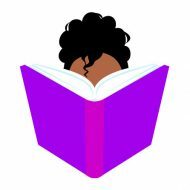 3 Comments on BCL Chat: A Chat with Beverly Jenkins! An episode full of #goals.